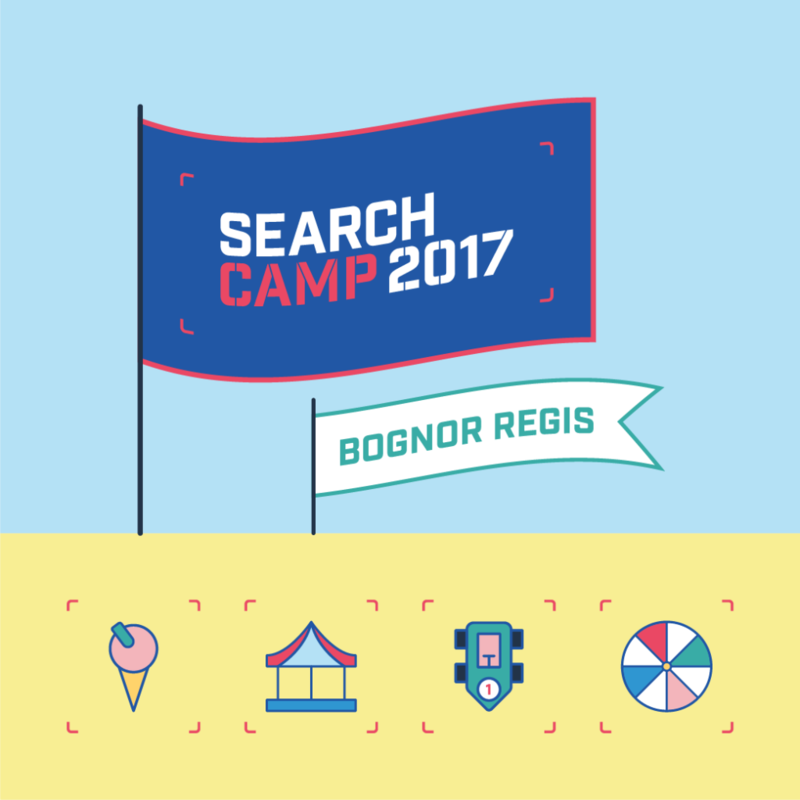 New for 2017, Search Camp will take place at the Butlin’s resort in Bognor Regis between 13–14 December. At the camp, we’ll be exploring innovation in all things search, and having some fun along the way! The event will feature 17 keynote standard speakers in a solo track format across two days. Search Camp will attract over 200 senior level search marketing practitioners from across Europe and provide sponsors unrivalled networking and promotional opportunities in an amazing atmosphere. Activities available at the camp include archery, a climbing wall, high ropes, and go-karts. 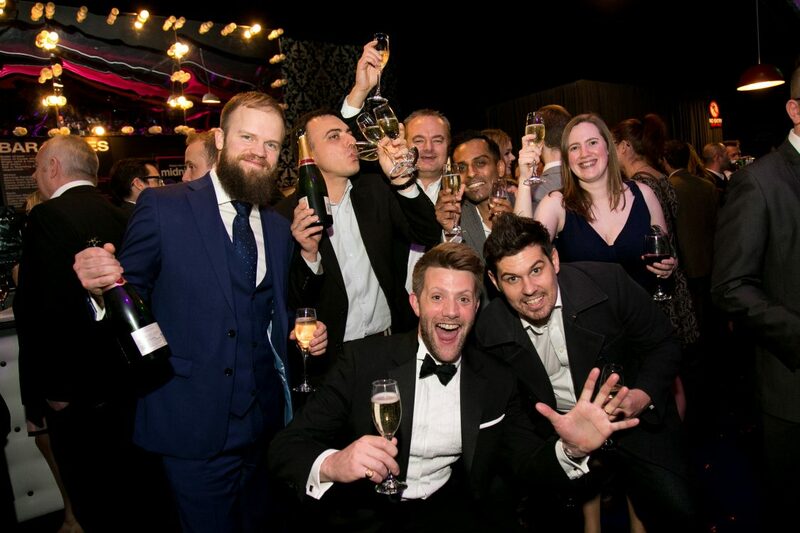 Search Camp is brought to you by Don’t Panic, the team behind the industry’s International Search Awards series comprising the UK Search Awards, the European Search Awards, the US Search Awards and MENA Search Awards. We also run several well-established search conferences including SAScon and the UK Search Conference. Anyone who has had the pleasure of attending one of our Search Awards knows we know how to throw one hell of a party! We look forward to bringing this exciting event to the industry.